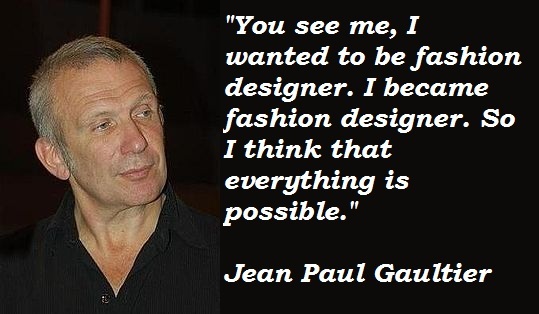 See the gallery for quotes by Jean Paul Gaultier. You can to use those 8 images of quotes as a desktop wallpapers. There are some people who say and do terrible things and they are not even punished for it. When I do my collection, it is in a way my own story. I know what I am able and not able to do. 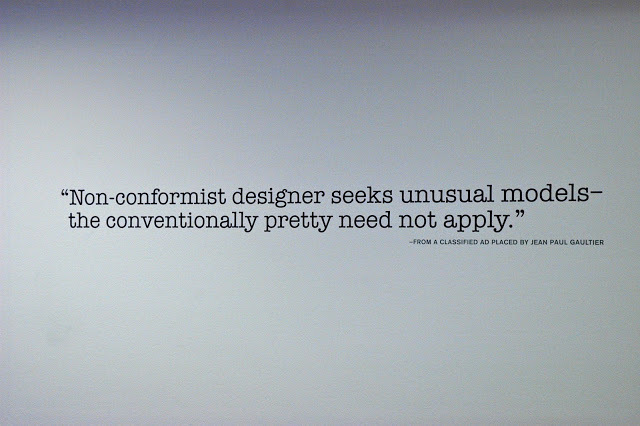 Fashion? OK. 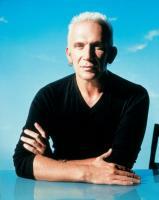 Fashion... clothes in theatre, in an opera, in a concert - all that I love. To make a movie myself... no! My clothes have always been expensive. Even though I have had a few lower-priced lines over the years, little by little everything I do tends toward the luxury market. When I started in fashion, I had already adopted the sailor-striped sweater as my uniform; that way, I wouldn't have to drive myself crazy trying to figure out what to wear. I am very lucky because I am realizing my childhood dreams, and after presenting my shows it's like a party. I could say that making clothes is my way of communicating, because I was always so shy. I was fascinated by movies from age 12. I'm still astounded by some people's reaction to things I consider quite normal. 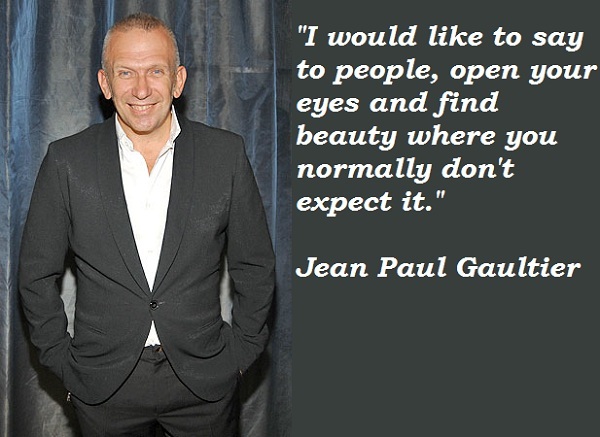 Much more quotes by Jean Paul Gaultier below the page. 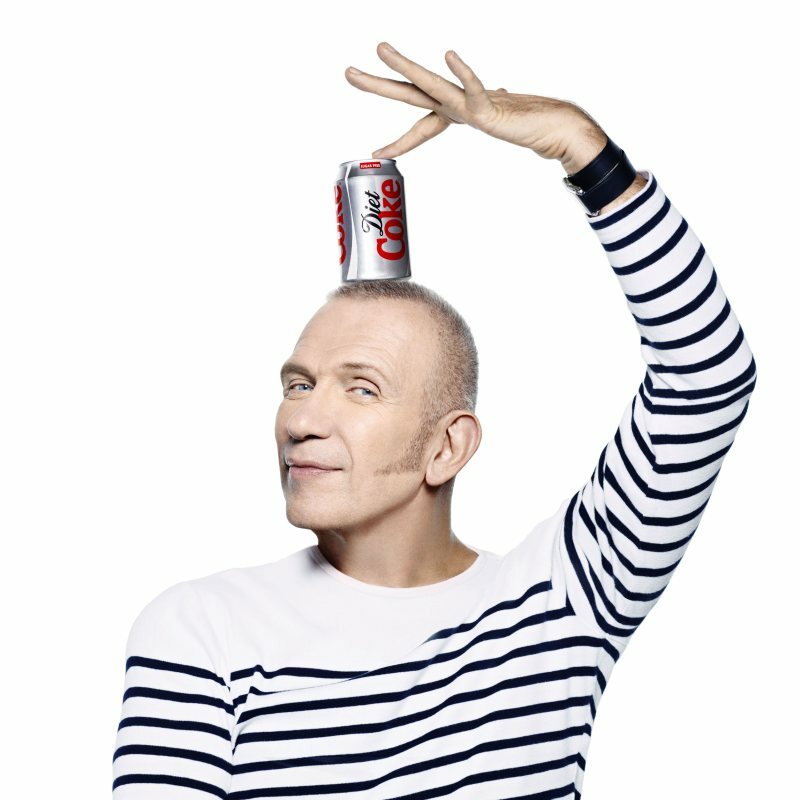 I've always felt more at home in the UK than in France. 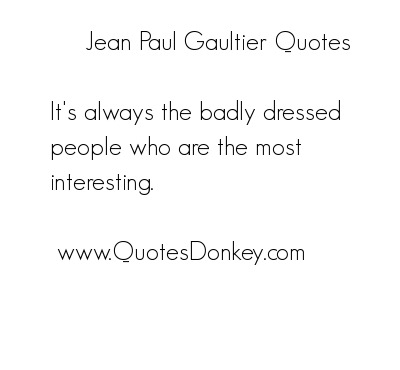 If it's too fashiony, it's not interesting to me. My best experiences with movies have come when I didn't know what to see.